Real Madrid goalkeeper Thibaut Courtois is willing to hold out for a switch to Paris Saint Germain after turning down Manchester United. According to The Sun, the Belgian shot-stopper would rather remain at Santiago Bernabeu and prove himself in the coveted number one role, but the choice may be out of his hands after a disastrous debut season. Courtois has faced heavy criticism for his below-par displays between the sticks throughout the 2018-19 campaign, which has seen Madrid fail to contend for major trophies. The 26-year-old joined the Blancos last summer from Chelsea and quickly became the club’s new number one ahead of Keylor Navas, but it is believed that club officials are already willing to offload the flop signing. Man United’s David De Gea is Madrid’s first choice to replace Courtois, but the Belgium international has snubbed the chance to move to Old Trafford in a proposed swap deal this summer – as per The Sun. 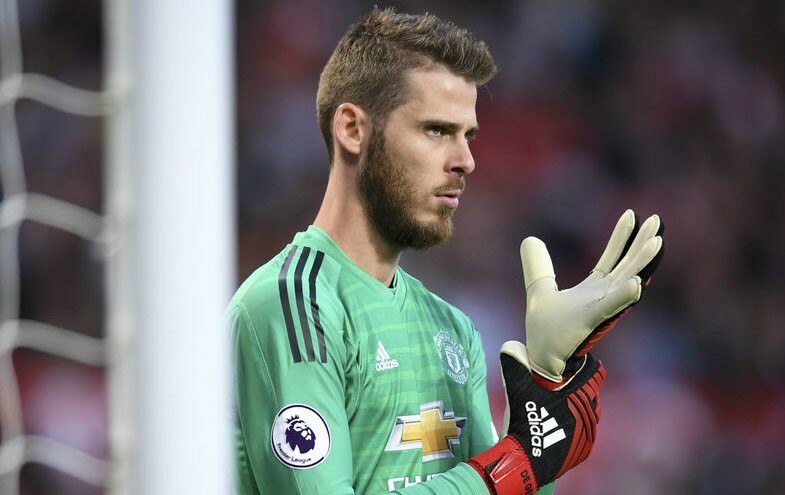 Talks have taken place between the two clubs regarding the availability of De Gea, who continues to stall on signing a new long-term contract at Old Trafford. Courtois has flat out refused to consider a return to the Premier League with United, though, revealing his preferred next destination to be in France with Ligue 1 powerhouses PSG. Zinedine’s return to the Bernabeu last week has thrown Courtois’ future at the club into even greater doubt and the Frenchman’s first action back at the helm was to drop the former Chelsea star in favour of Navas for the 2-0 win over Celta Vigo on Saturday. 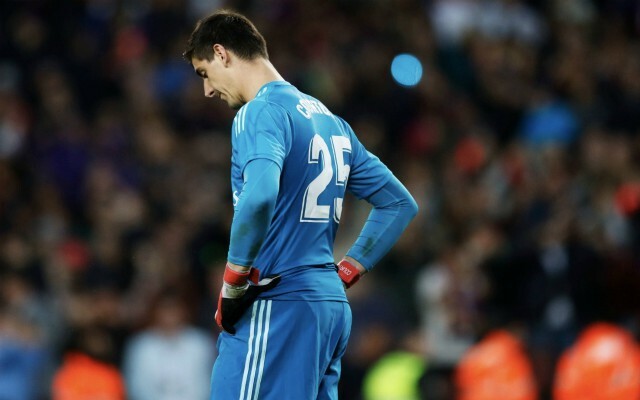 Courtois feels like he has unfairly become a target of criticism for Madrid fans in recent months and with the summer transfer window fast approaching, it seems highly likely that his short stint at the club may be coming to an abrupt end. 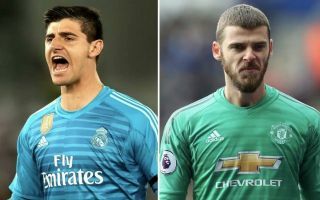 Meanwhile, the Blancos will have to come up with a fresh plan to acquire De Gea’s services, as they continue to come up against significant barriers in their relentless pursuit of the Spanish superstar.